Are you interested in photography? Are you looking for a place to improve your skills, and meet other photographers with similar interests? If so, we invite you to join us at a meeting of the Naples Camera Club. The Naples Camera Club has been serving both full-time and seasonal residents of southwest Florida for more than 10 years. 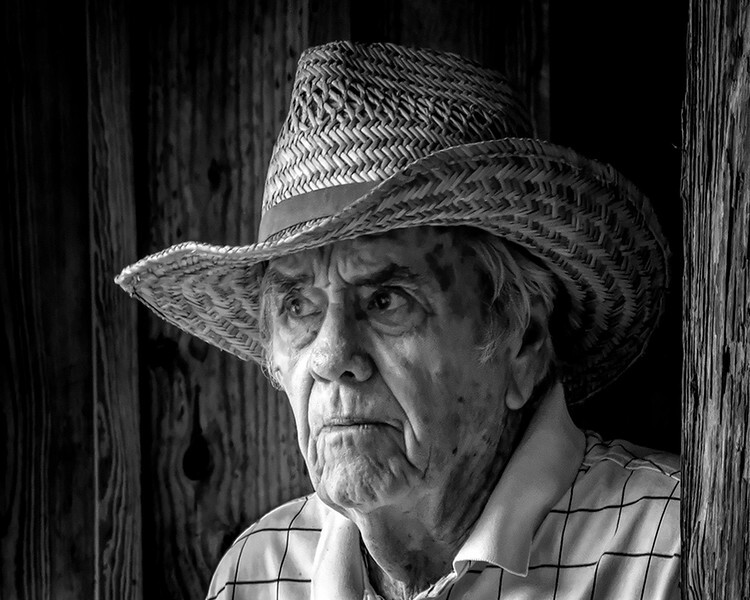 All photographers are welcome—from beginners to accomplished veterans. We meet twice a month from November through March. Our meetings feature both educational programs and photo competitions. Our competitions involve both digital image competitions, and print competitions. 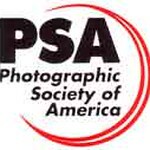 Additional photo competition and educational opportunities are available to our membership through our affiliations with the Photographic Society of America and the Florida Camera Club Council. We invite beginning photographers and encourage them to submit photos for feedback from our judges prior to our regular bi-monthly meetings. 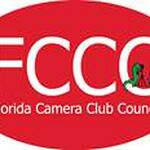 If you think you might be interested in the Naples Camera Club, we invite you to learn more about us. Join us at one of our meetings, or get in touch with one of our officers. Information about our meeting site and meeting schedule, as well as contact information for our officers, is available elsewhere on this web site. We look forward to seeing you at a future meeting of the Naples Camera Club.